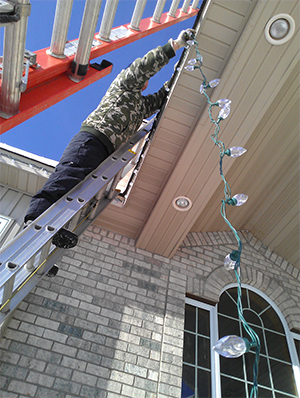 If you want to hang Christmas lights on your home or business but just don’t have the time, energy, or courage to climb a ladder in the winter, your not alone! Many homeowners and business owners choose to hire the professionals to complete this labor of love! 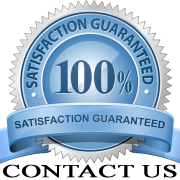 If you’re considering this service please schedule an estimate and a date as soon as you can because this service fills quickly. 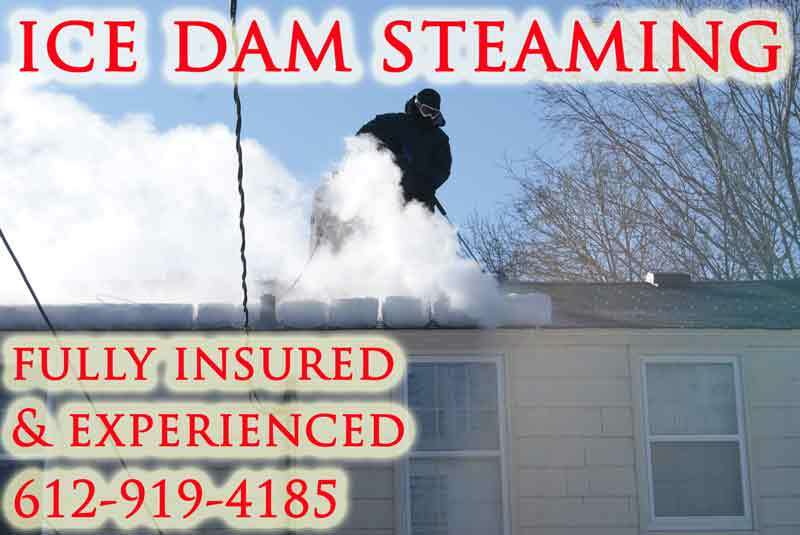 Call or text: 612-919-4185 or contact us today for a free estimate!